This is a great range of water plants to suit all ponds and features. 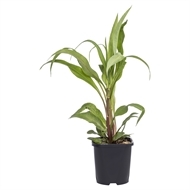 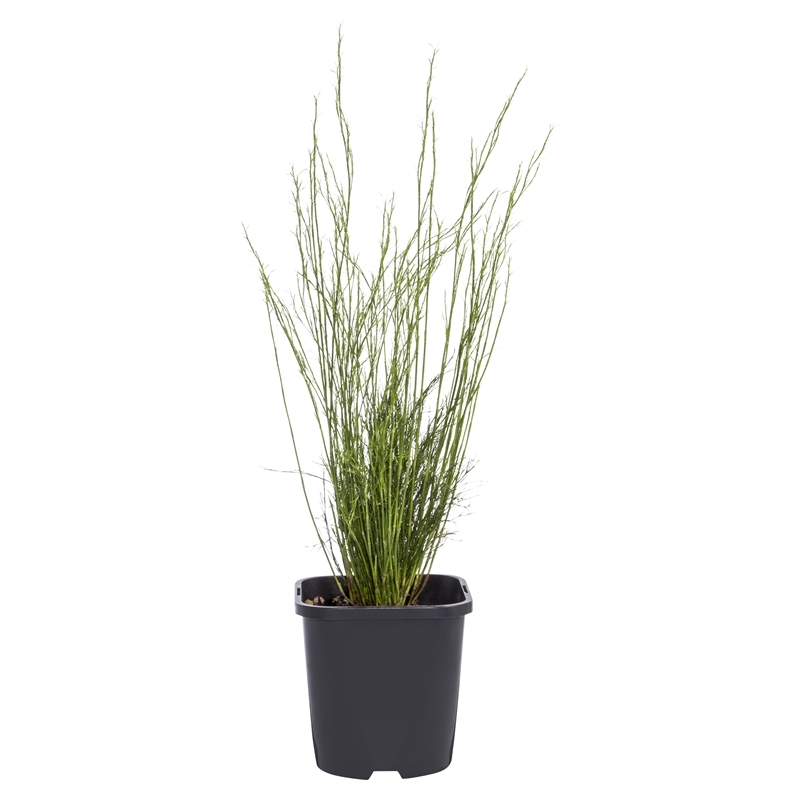 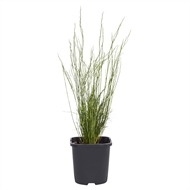 Can also be used as table top plants in alfresco areas. 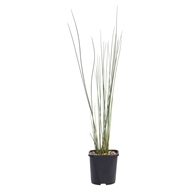 A variety of plants with some that flower and others that will help oxygenate or filter the water. Check in stores for more details.